Ah yes, April Fools Day. A cheerful (or nerve-wracking) time of false pretenses, tomfoolery, and a few good gags at the expense of others. And why not? This day is all about giving the laughs out and taking them in; a constant ebb and flow of pranking and being pranked. 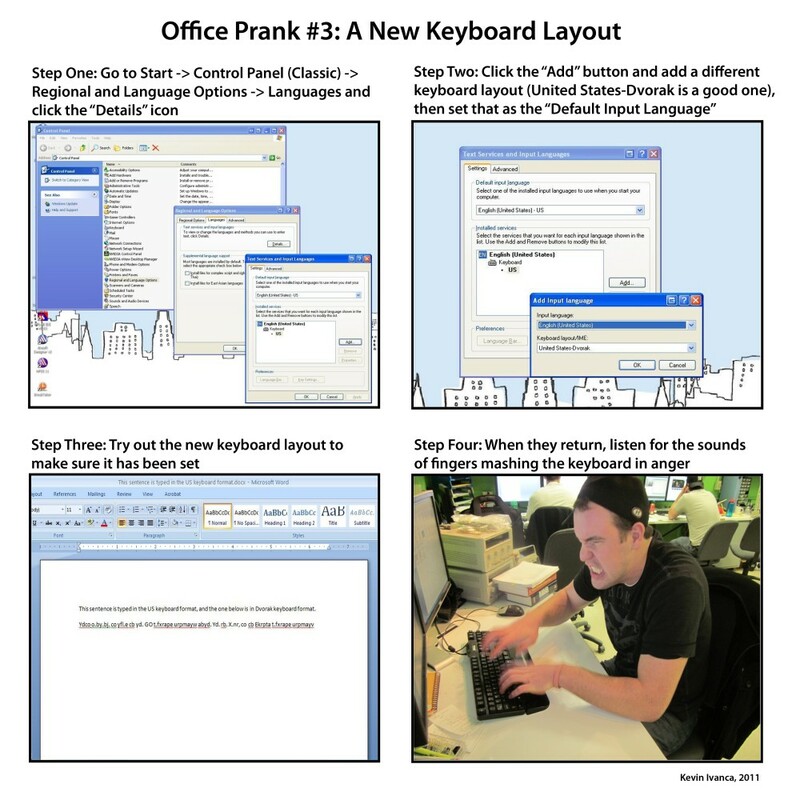 The April Fools veteran knows that pranks are not as easy as they look. 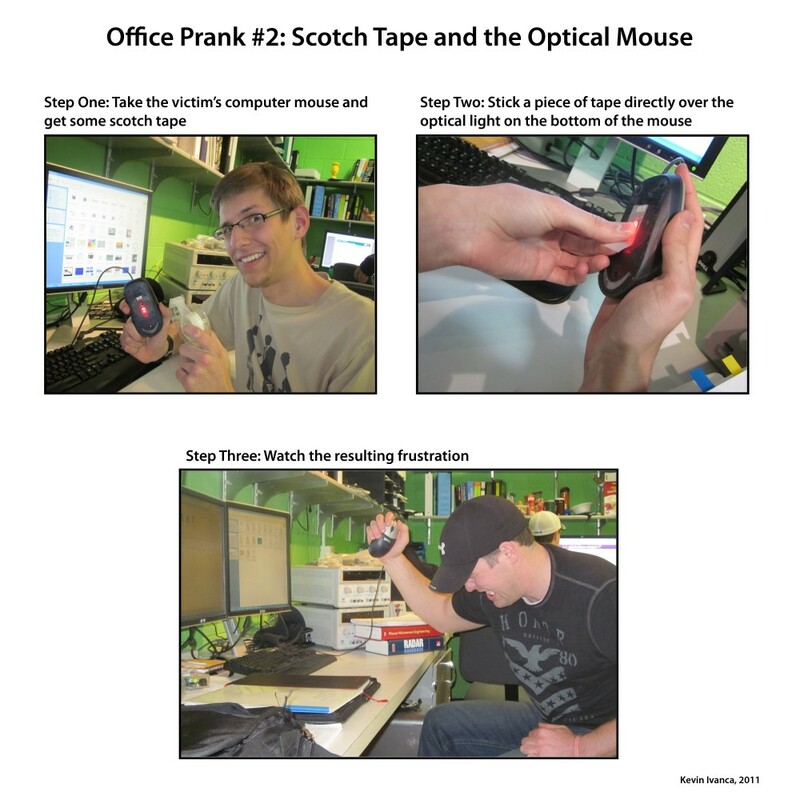 Pranks need to be planned efficiently and appropriately for April Fools Day to be considered a great success. 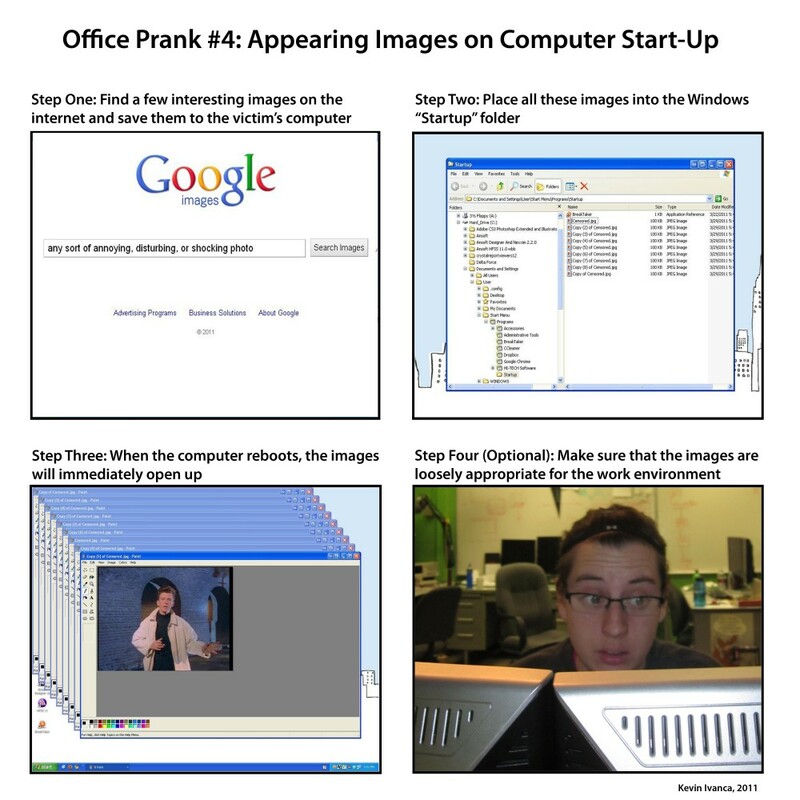 So to help that process start off on the right foot, here are a few harmless computer related pranks to try out on your peers. Enjoy! 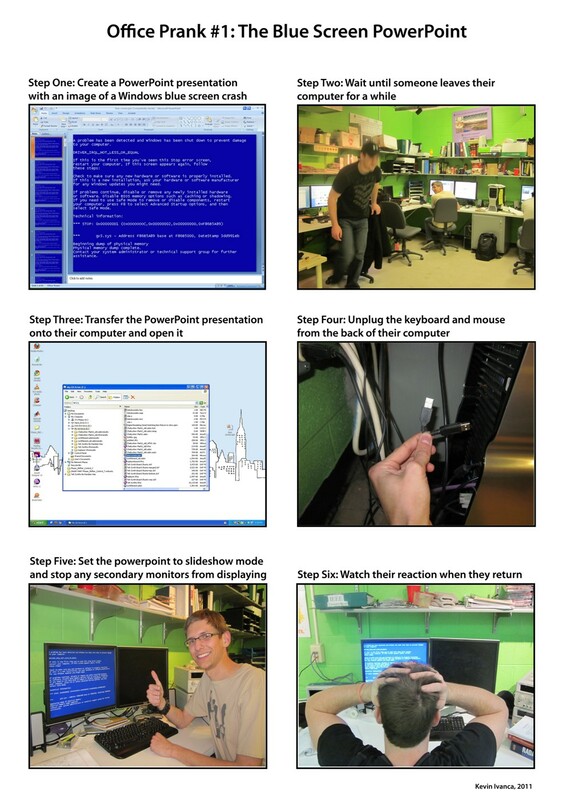 Note: Windows 7 Users: Changing the keyboard layout is under Start -> Control Panel -> Region and Language -> Keyboards and Languages -> Change Keyboard. …revenge is an irritated friend with a large, orange bat.